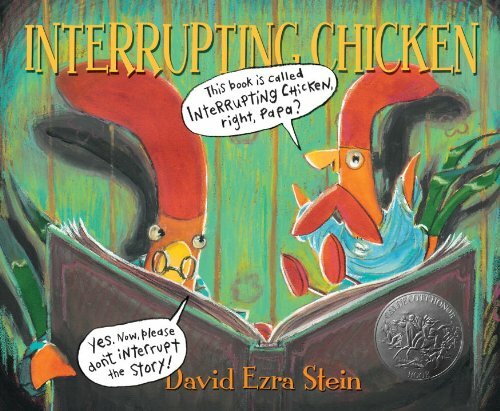 I can't wait to read Interupting Chicken and We are in a Book. I am also interested in The Shadows, a debut book by Jaqueline West. I've already read Origami Yoda. Hooray for David Ezra Stein! And for all the Cybils winners - we had tough choices to make over in the Graphic Novel category, but I think the most memorable books won! This is on my oder list for the library! Cannot wait for it to arrive so I can share with patrons!